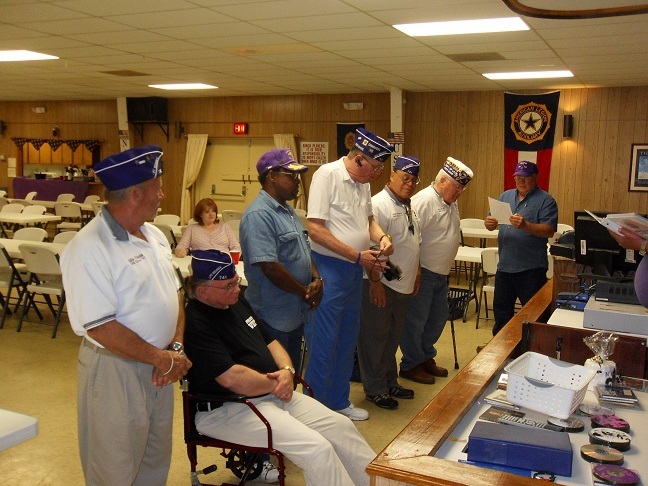 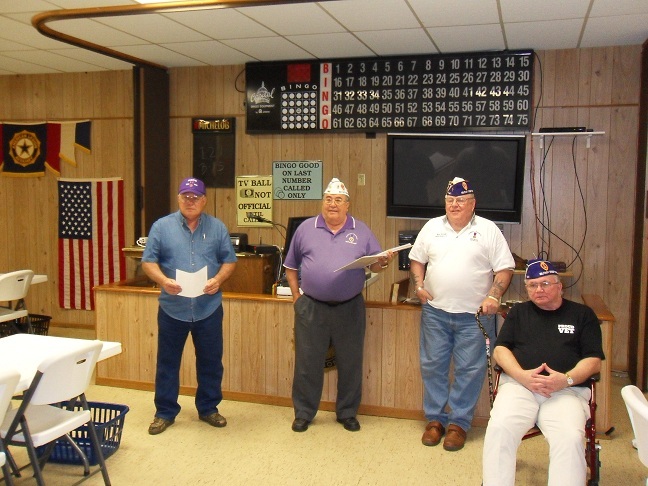 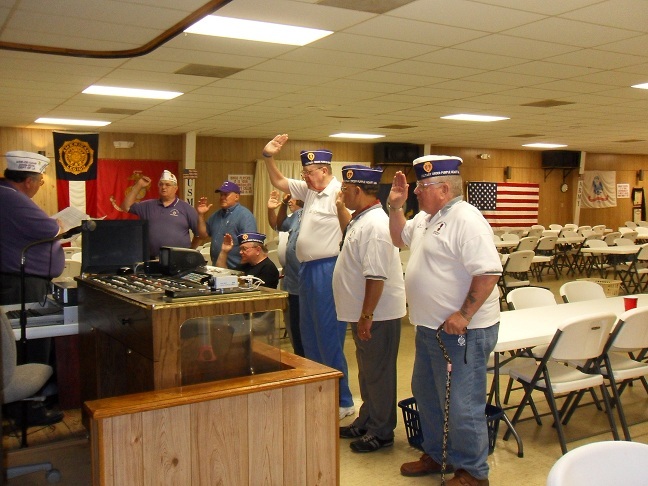 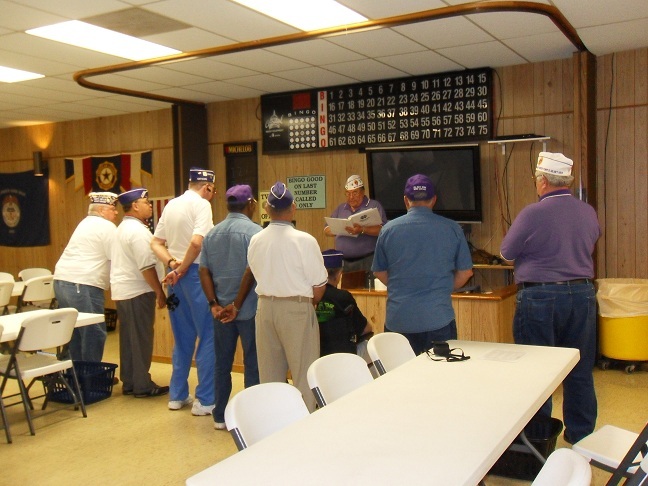 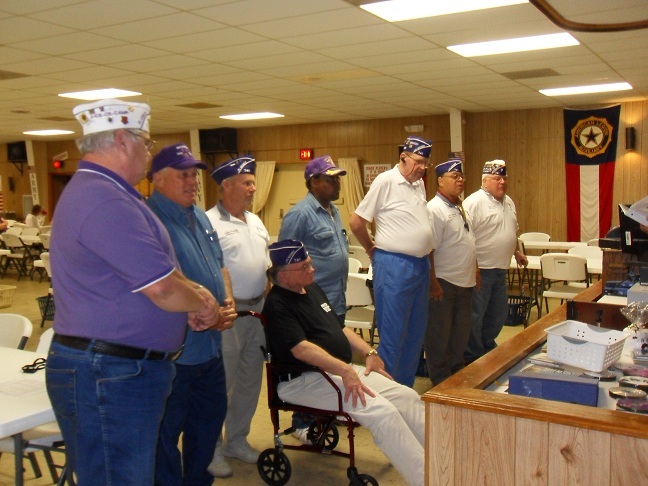 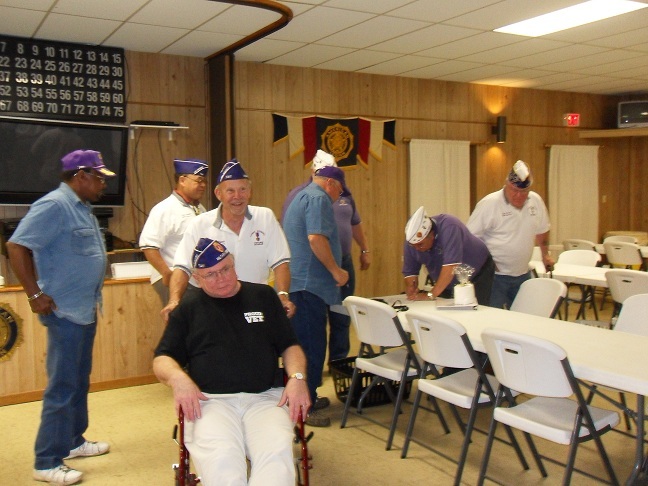 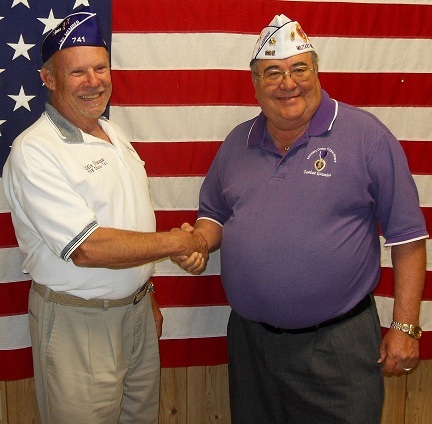 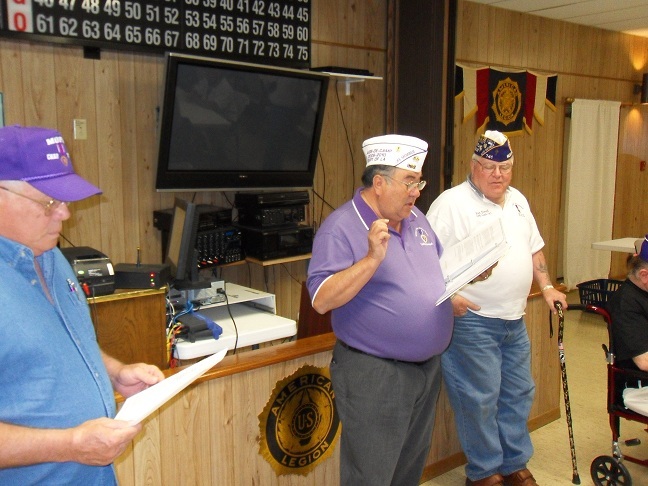 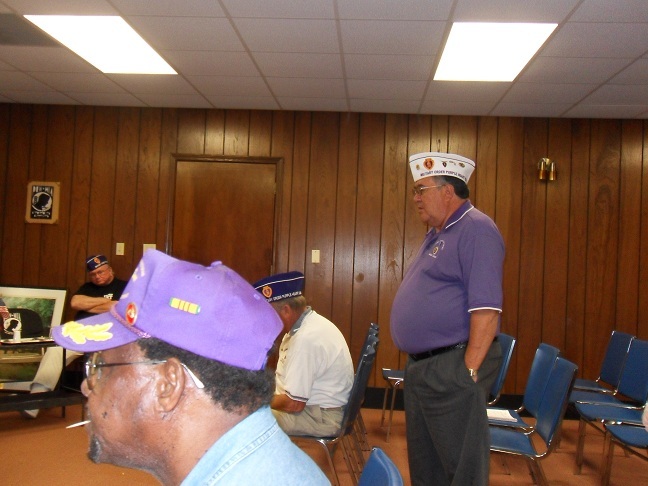 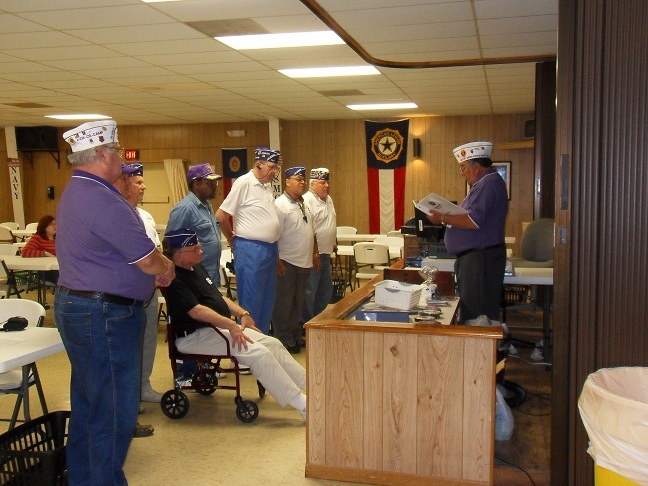 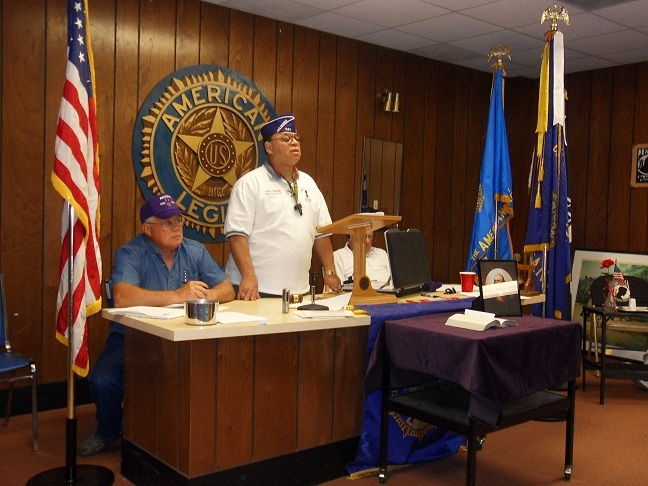 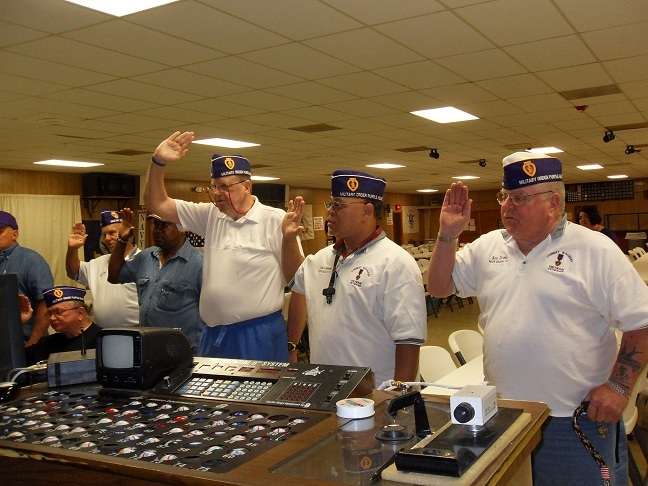 The installation of new Chapter Officers took place at American Legion Post 16 on April 15th, 2010. 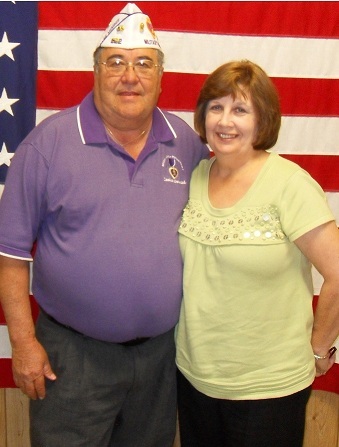 Our installing officers were PDC Ricky Jackson and PDP Judy Jackson. 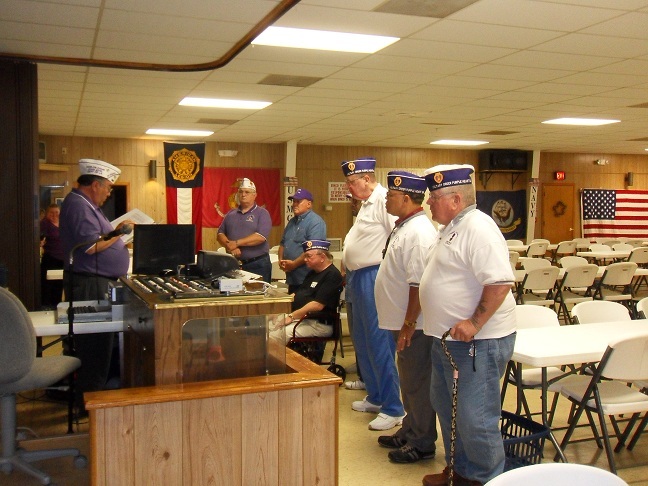 Ladies Auxiliary member Eileen Oltmann prepared a great meal of giant meat stuffed shells with corn, salad, french bread, cupcakes and sock it to me Cake. 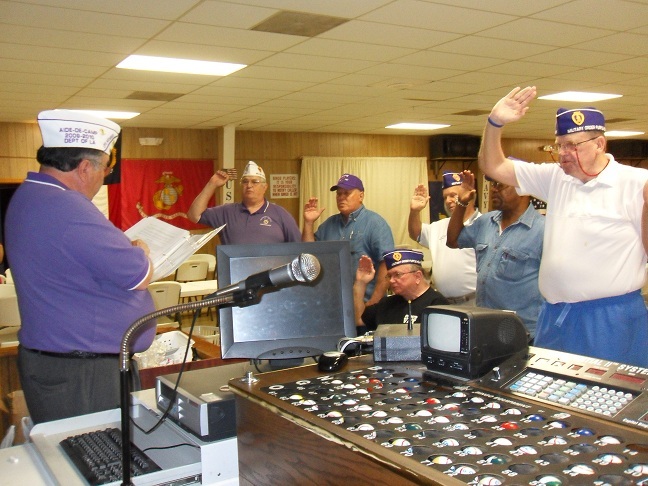 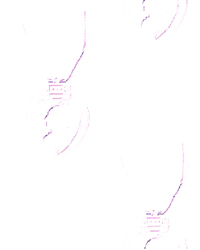 Best wishes for a great year for our new officers.